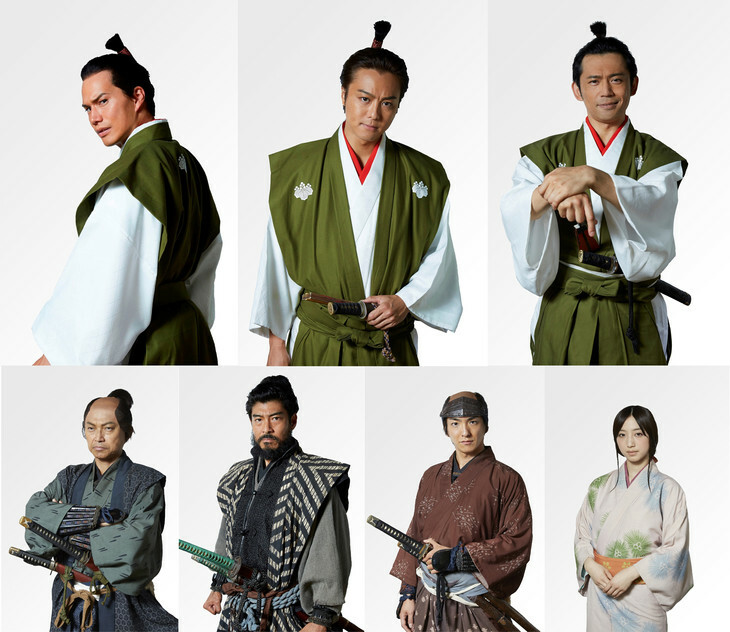 Takahiro (‘EXILE’), Hayato Ichihara and Yoshinori Okada are cast in movie “3 Nin no Nobunaga.” Also cast in supporting roles are Masahiro Takashima, Kazuyuki Aijima, Goki Maeda and Nozomi Bando (‘E-girls’). The film has the three lead men claiming to be Nobunaga Oda and Ujinori Kanbara played by Masahiro Takashima tries to figure out which one is the real Nobunaga Oda. Movie is written and directed by Kei Watanabe(“High & Low The Movie“). “3 Nin no Nobunaga” will be released September 20, 2019 in Japan.